T-Coch baits Da Hock in to picking political sides. 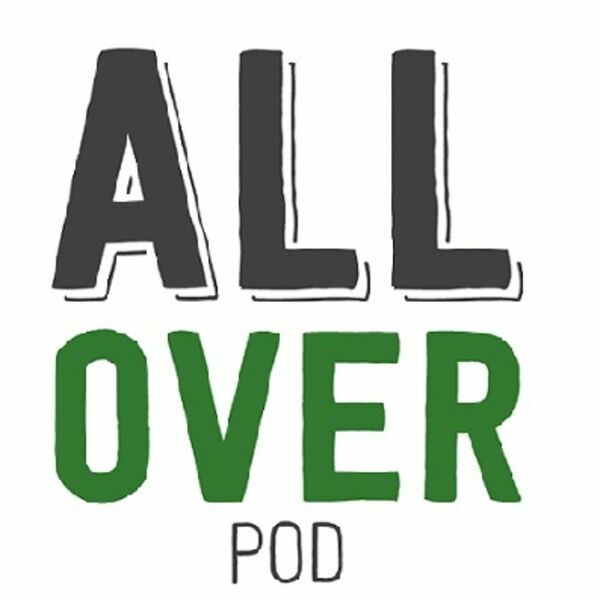 Also the guys discuss whether or not the pods are better, or worse, when they drink. And the billion dollar question: What are your security precautions if you win the mega millions? Topic wheel is dead (for now). Plinko is next. Should T-Coch drink during podcasts?